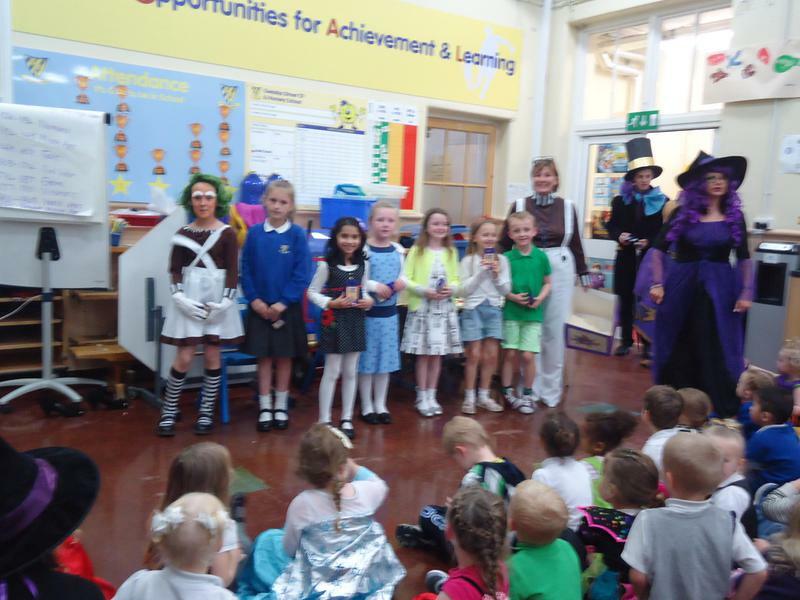 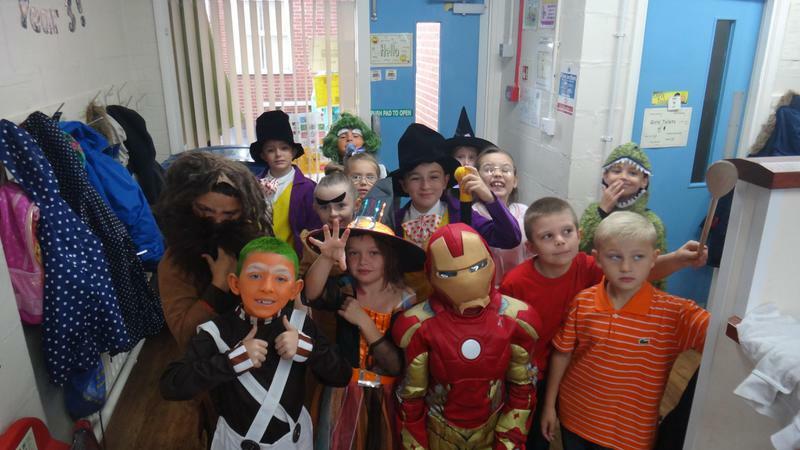 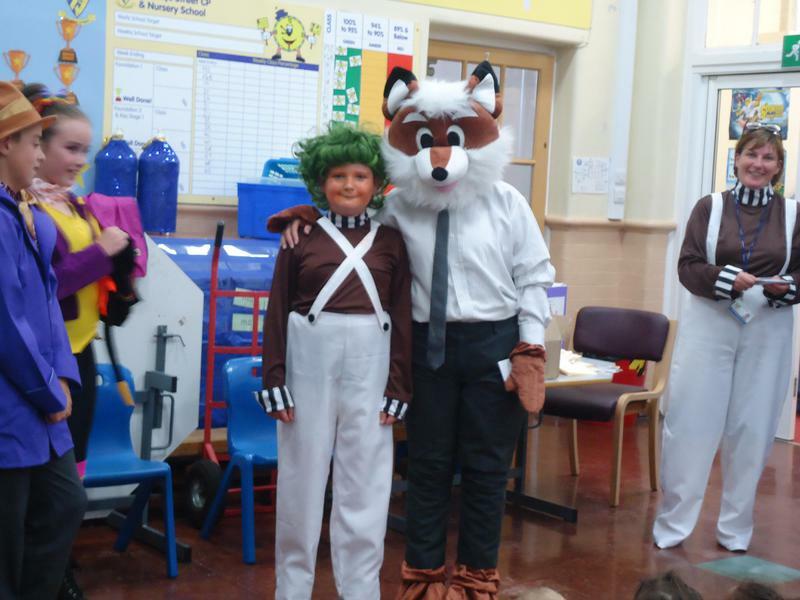 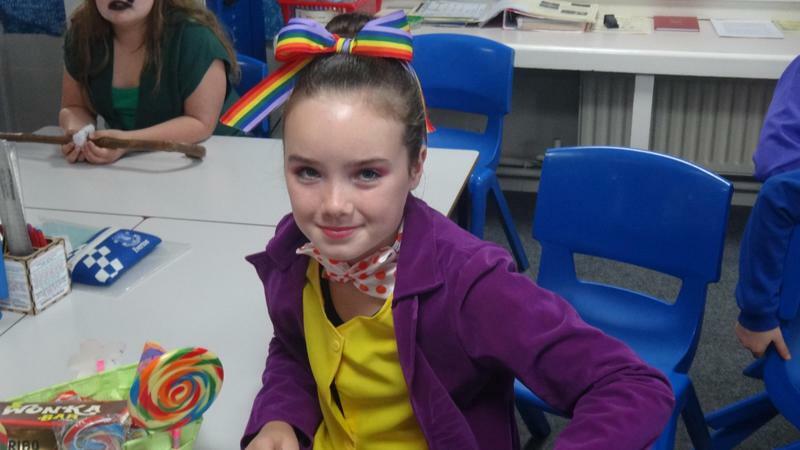 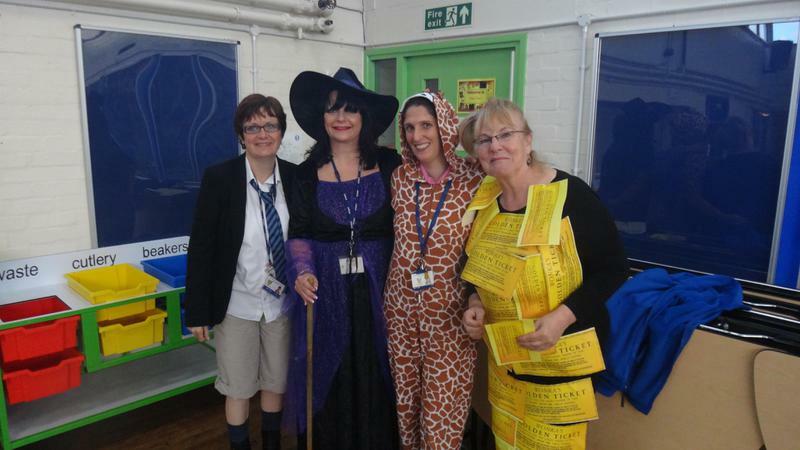 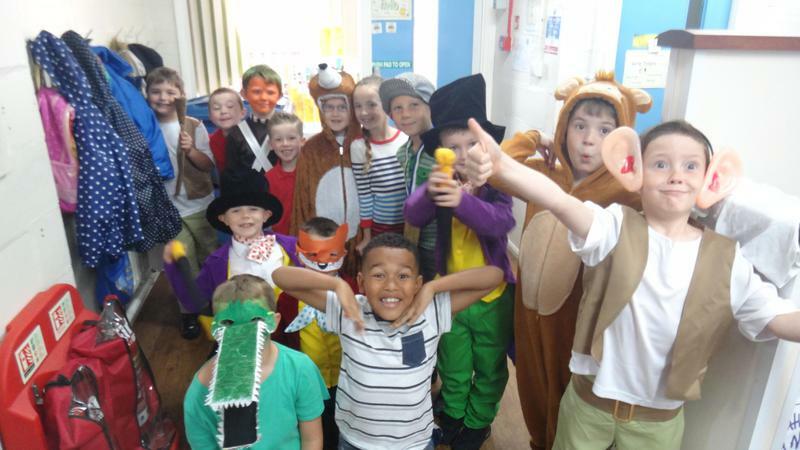 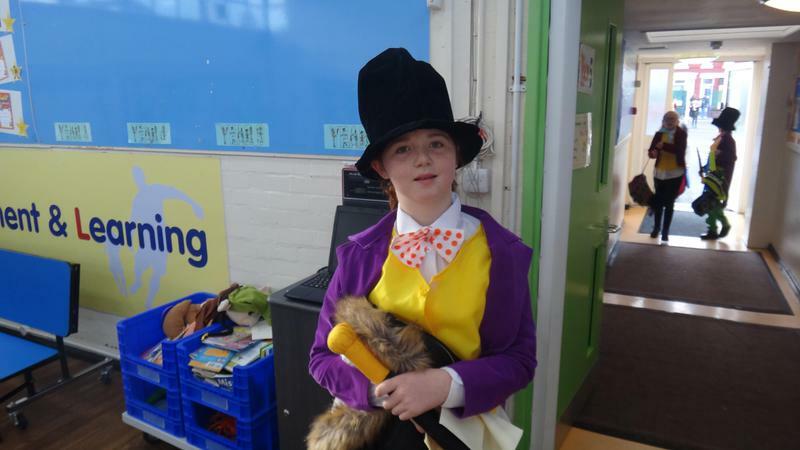 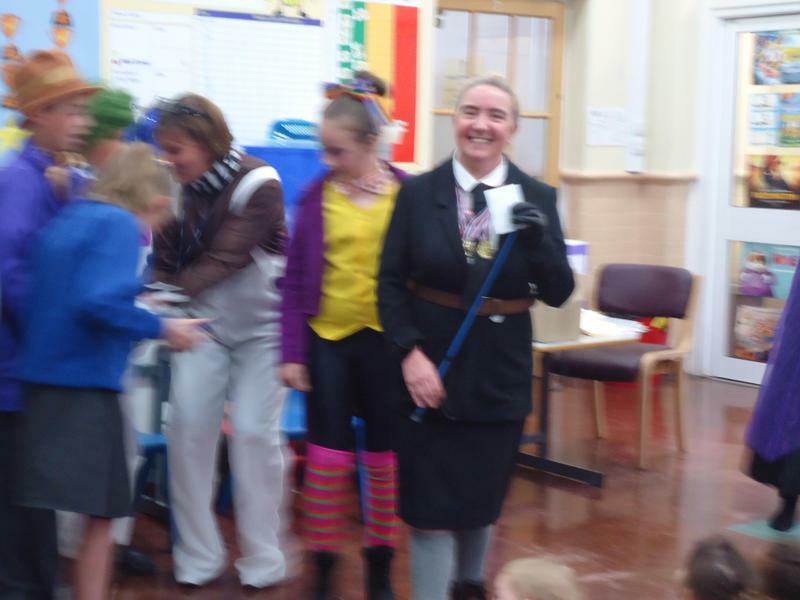 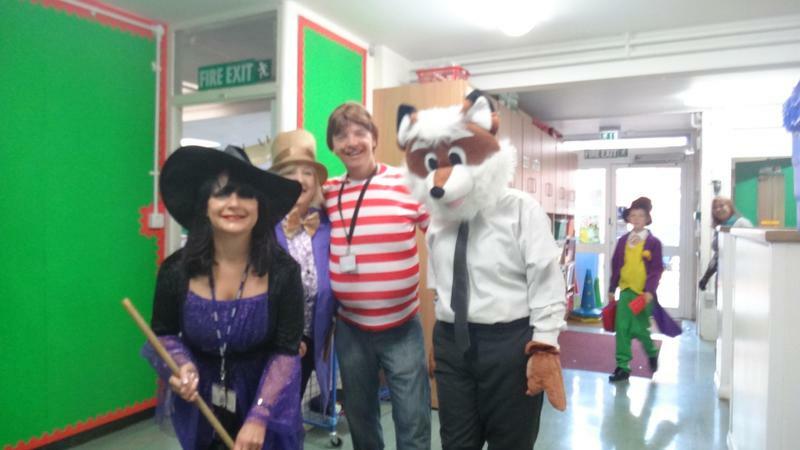 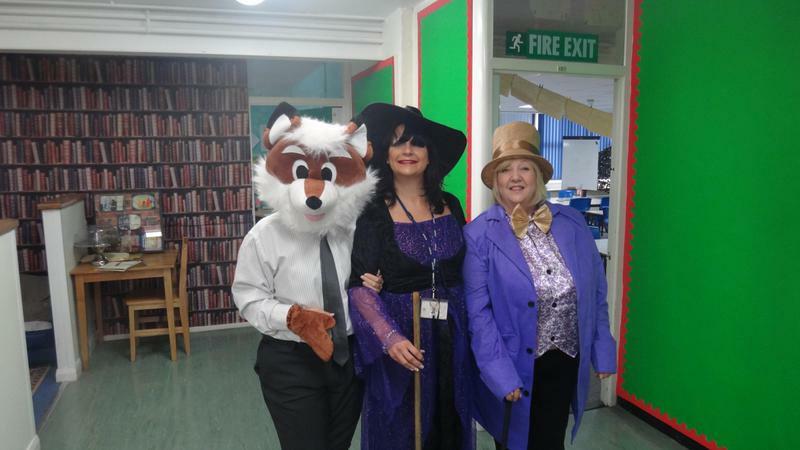 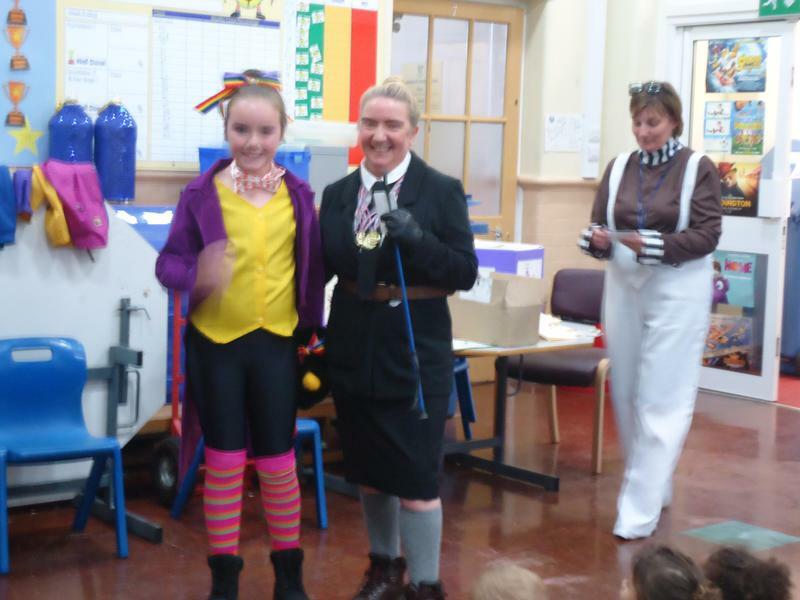 The children had an incredible day today celebrating Roald Dahl Day by dressing up as their favourite Roald Dahl character. 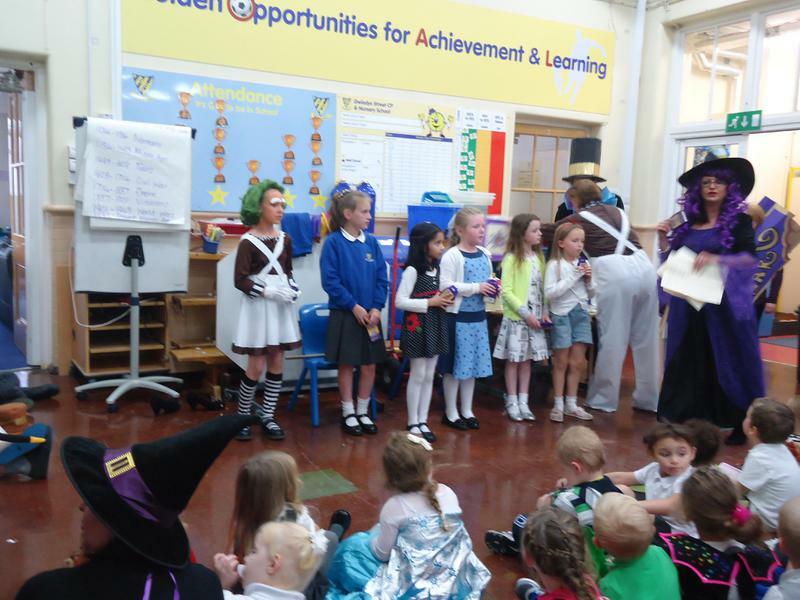 School was awash with young Matildas, James and even a few dozen Oompa Lumpas. 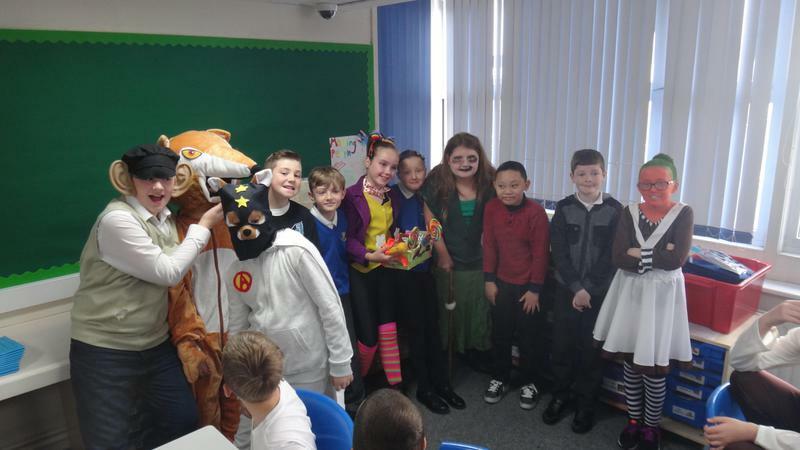 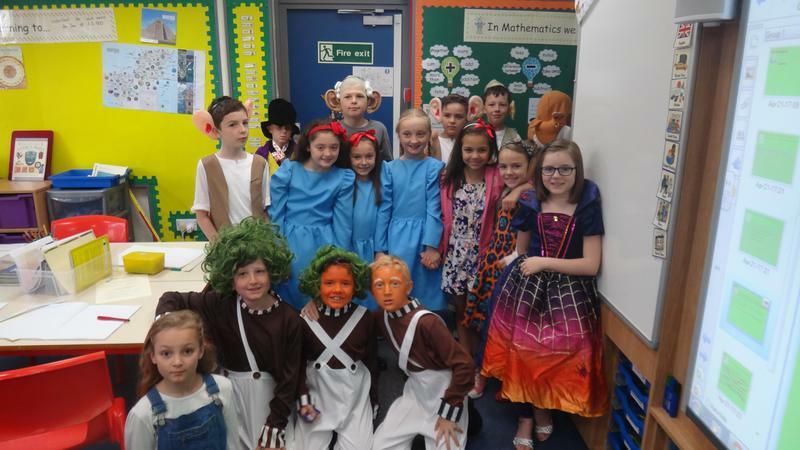 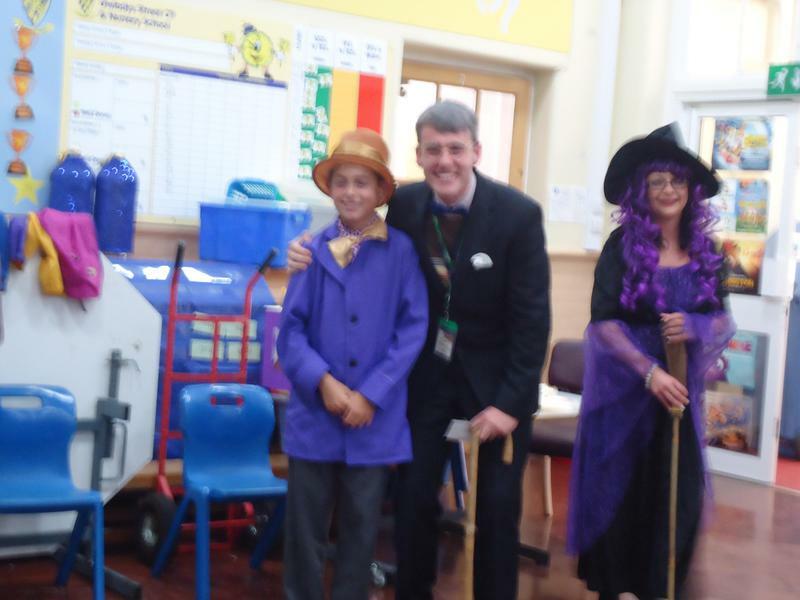 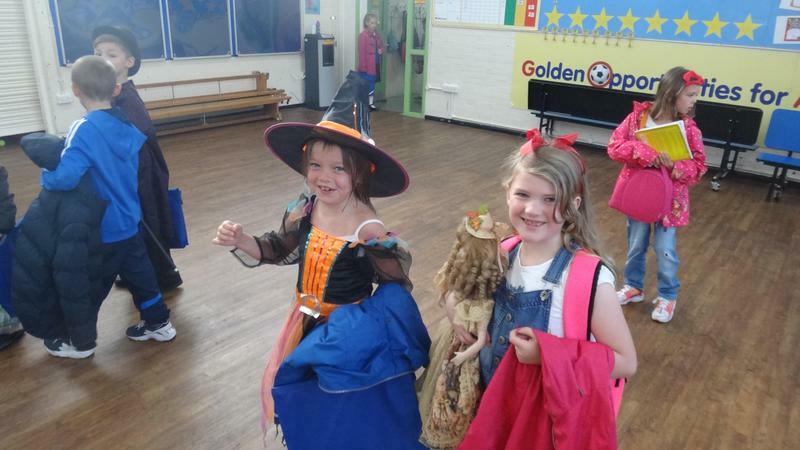 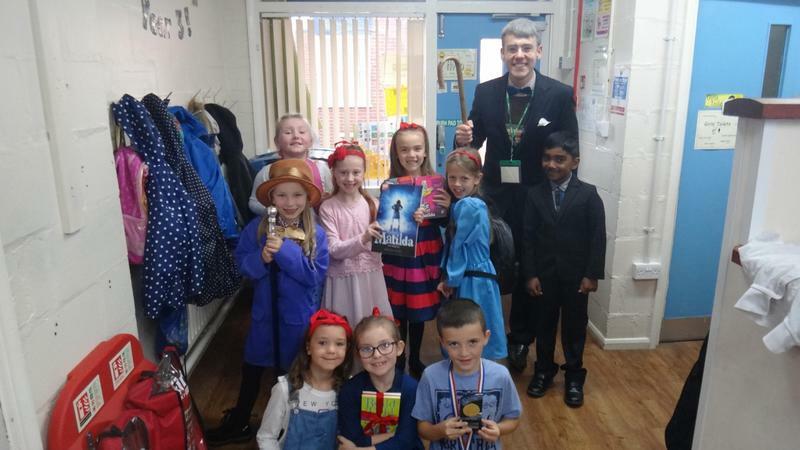 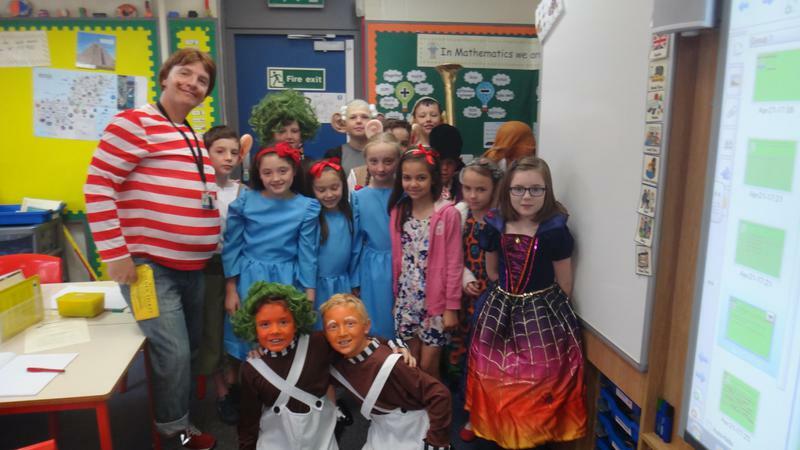 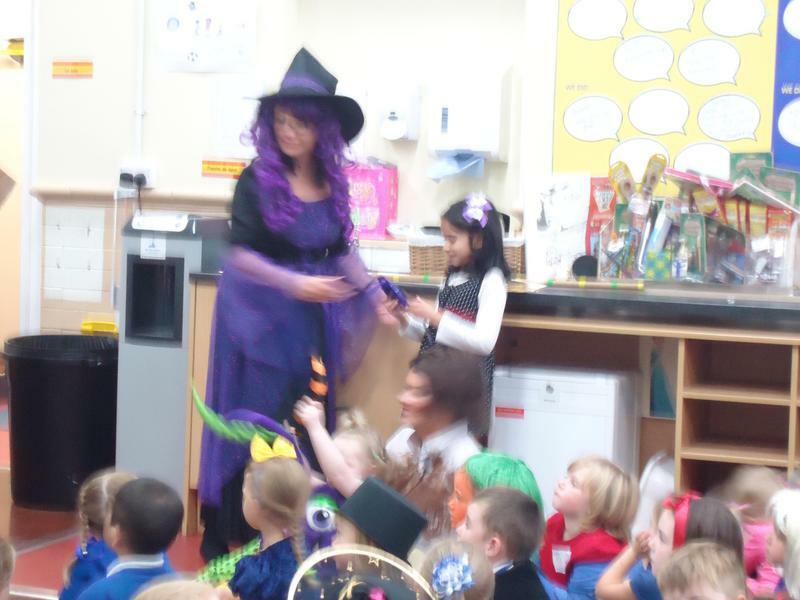 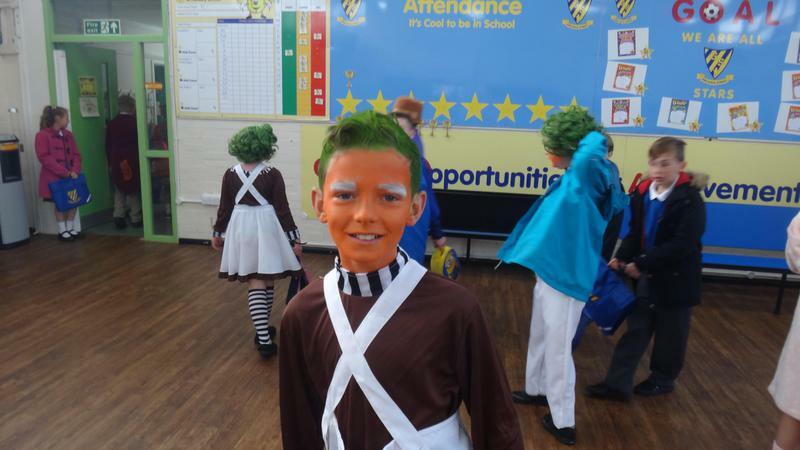 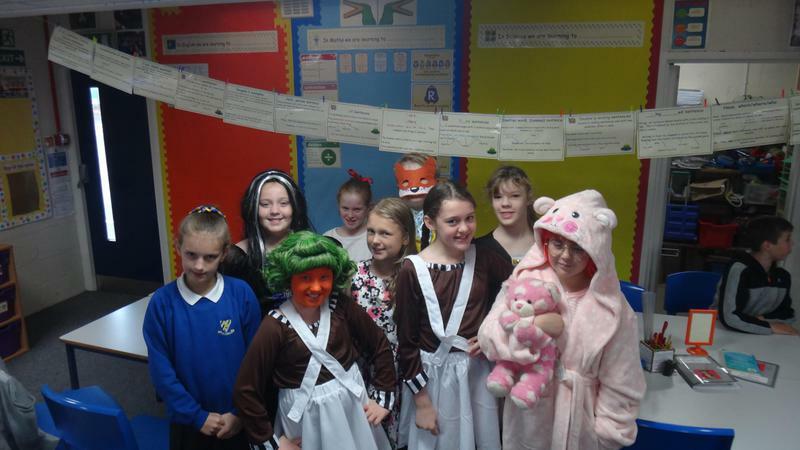 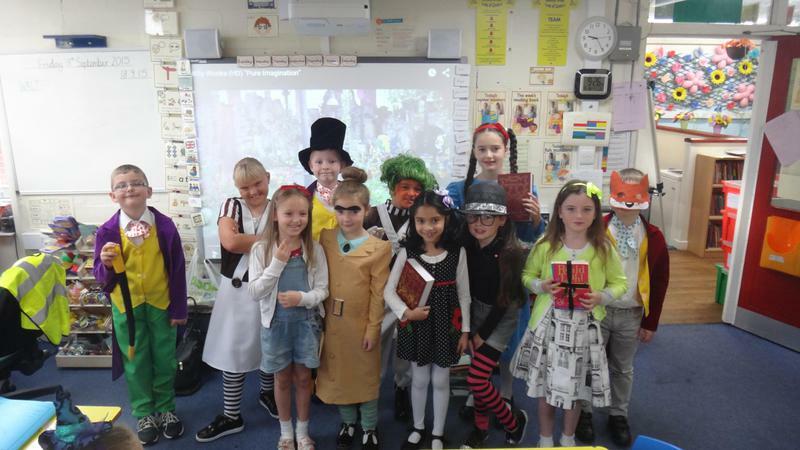 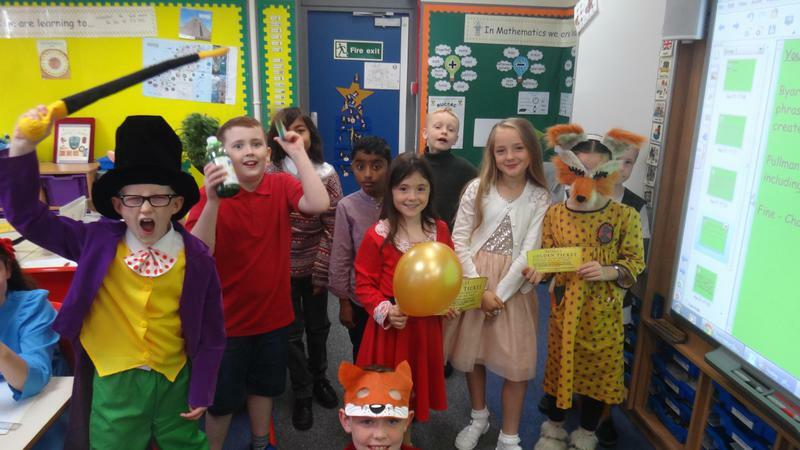 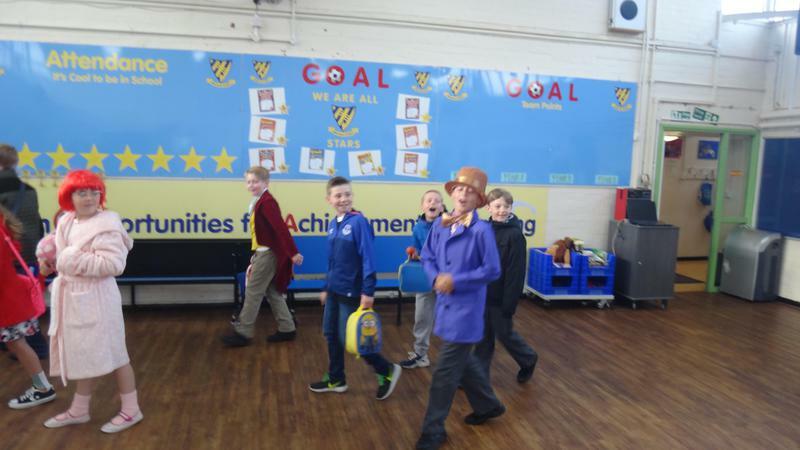 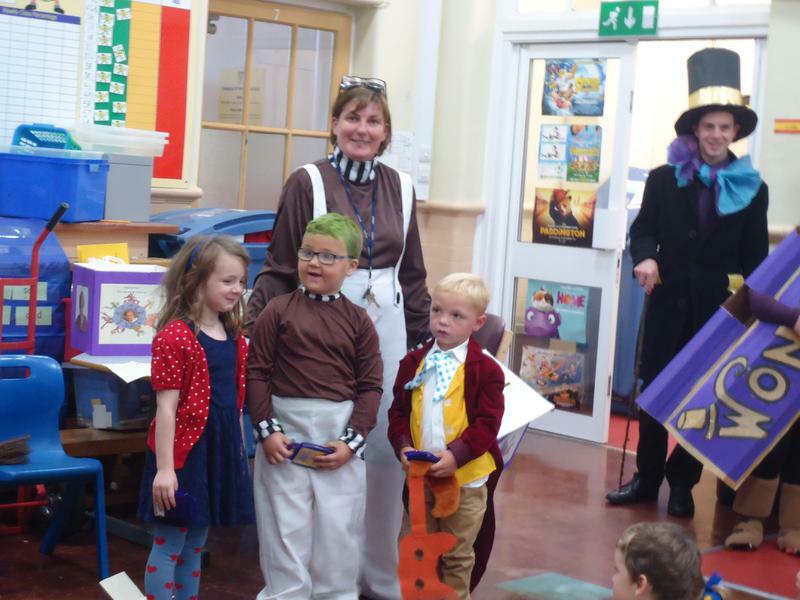 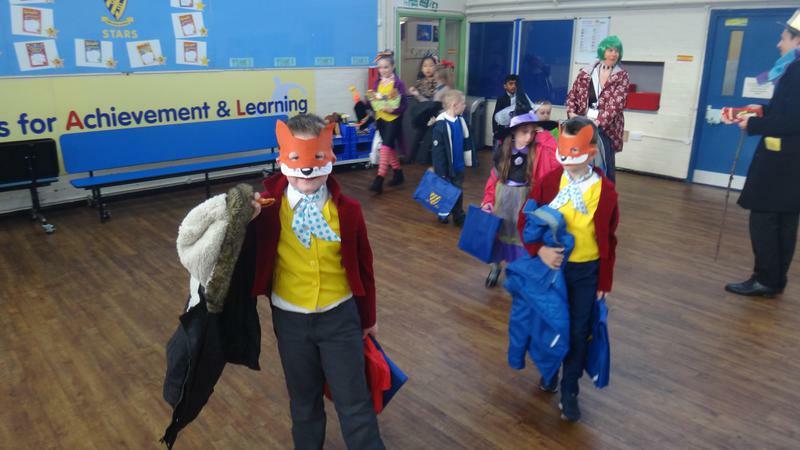 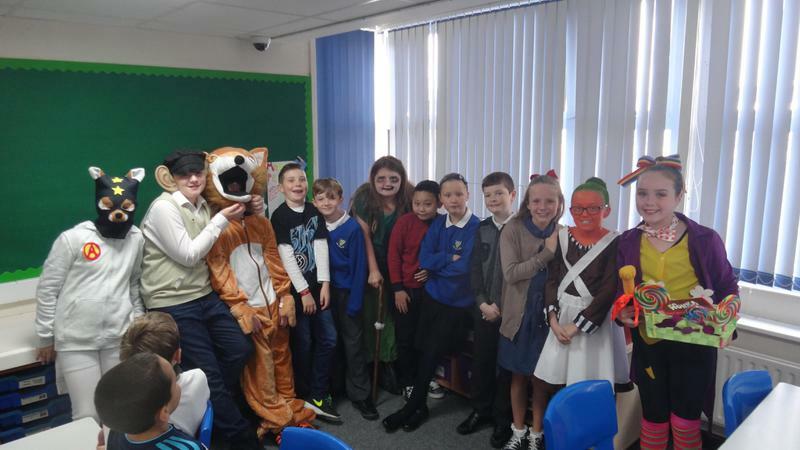 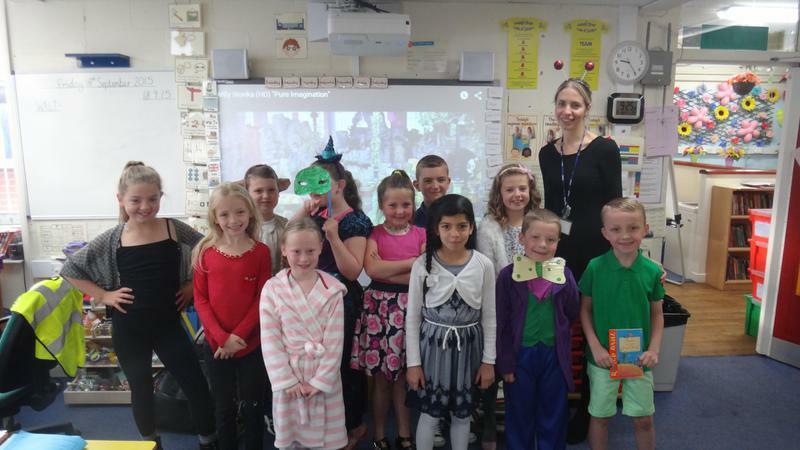 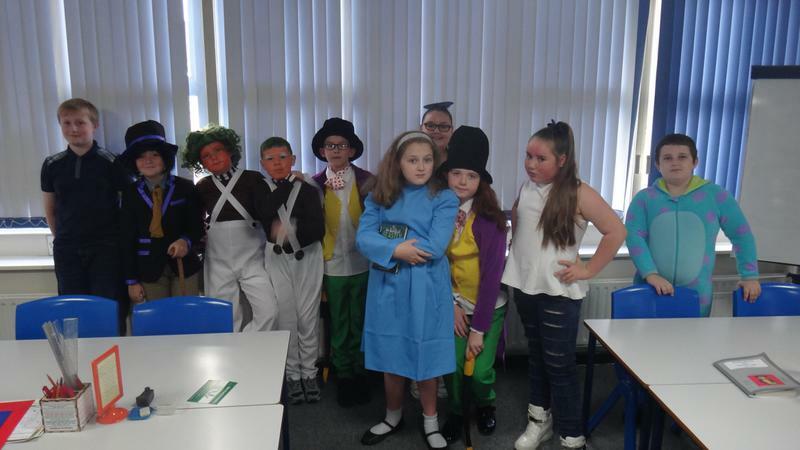 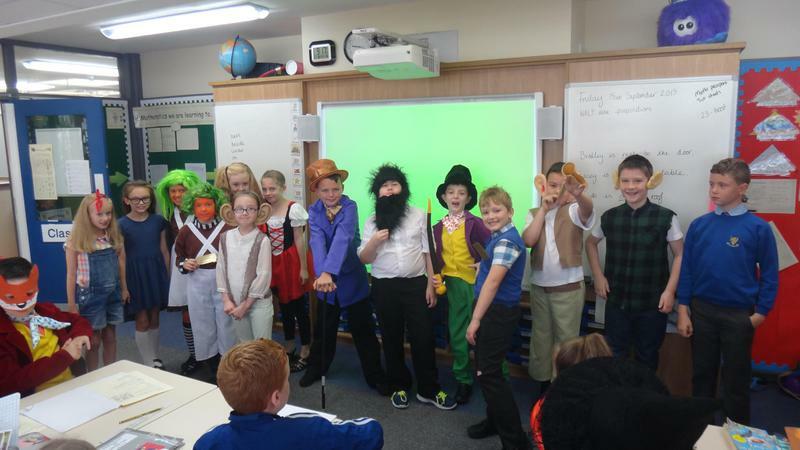 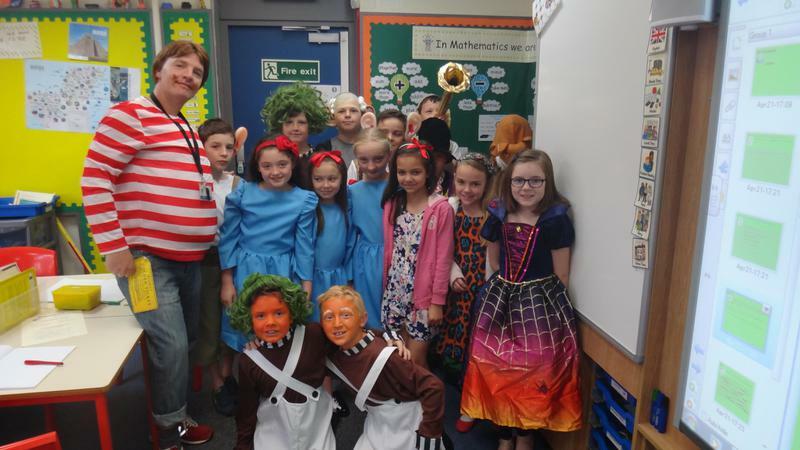 Not only did the children enjoy coming to school in character, but they've also enjoyed studying a Roald Dahl book in class too. 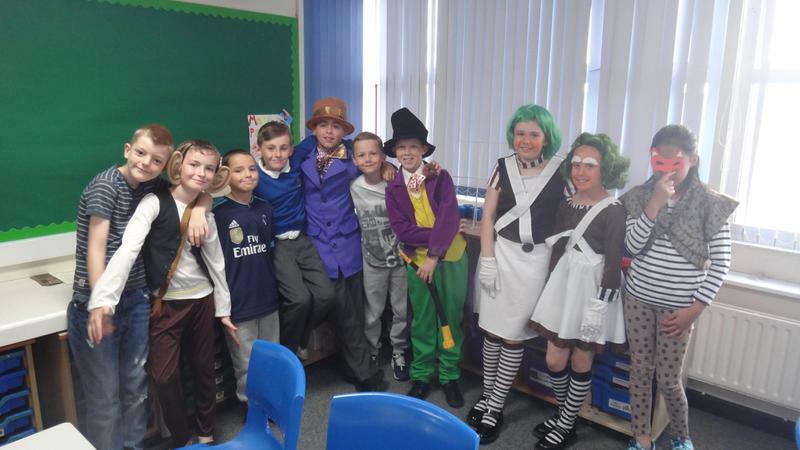 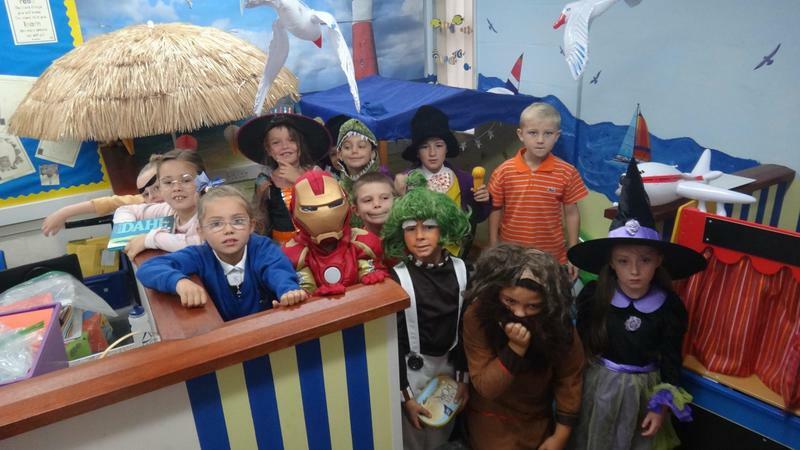 Have a look at their fantastic costumes below. 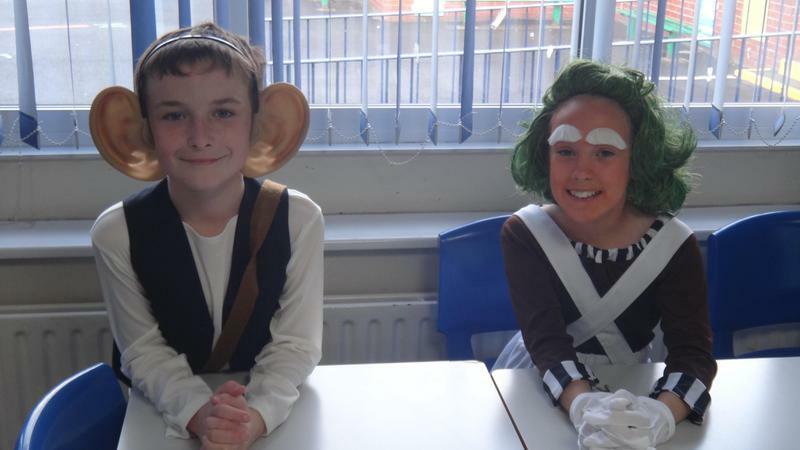 "A little nonsense now and then, is relished by the wisest men."